NotePerformer, Virtual Orchestral Instrument from Wallander Instruments. Introduced yesterday at the IRCAM Live in Paris, the NotePerformer technology might be a new revolution in the small world of notation editors. Arne Wallander was in Paris yesterday at the IRCAM Live 2013 to introduce a technology that made some big noise and astonished many visitors during the introduction conference. As a specialist of orchestral instrument modeling and creator of the excellent WiVi virtual instruments, Swedish designer Wallander showcased NotePerformer, an audio engine designed for Sibelius that allows for rendering, with no special tweak or programming, music notations with a high level of realism. Much more realistic than what the competition can offer, no matter the size and quality of the sound library used. How is that possible? Because prior to the sounds used, Arne Wallander worked on the interpretation of the score with a smart audio engine. And here is the revolution: with the sole notation indications, this artificial intelligence wisely manages the volume envelopes and articulations according to the context. 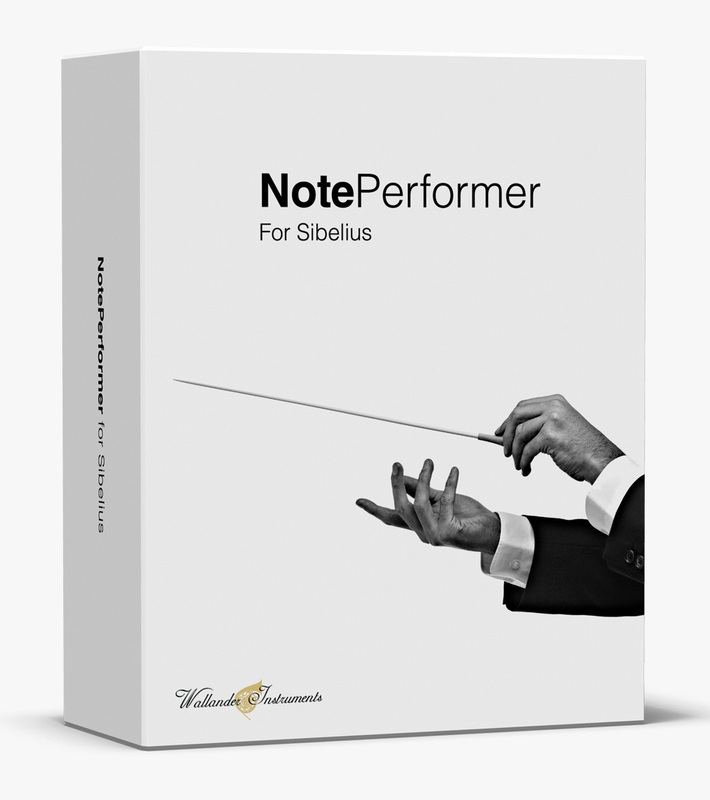 The composer does not have anything to do except enabling NotePerformer for the audio rendering in Sibelius Preferences. 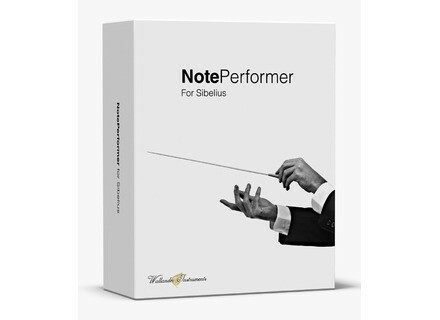 Note Performer for Sibelius is available for $129. But what about the other notation software? Though Arne wanted to adapt NotePerformer to Finale!, the design of MakeMusic software makes it currently technically too complicated to realize. Anyway, the arrival of artificial intelligence in the audio world opens a whole new path to musicians who can now focus on music composing instead of wasting time with MIDI programming and audio sampling. Friday’s Freeware: Refo-D and MIDI FX Freeze Two free plug-ins for you this week, Wok’s first of a new series for Windows and the other one for Mac to discover AudioCR. FL Studio Groove receives its first update FL Studio Groove, the music production software developed by Image Line for Windows 8, has been updated to v1.1. Native Instruments updates Razor to v1.5 Native Instruments released the v1.5 update for its Razor virtual synth and offers it at half price until December 9th.